Social media has changed the way we all view life. From the simplest appliance in your home to the way you carry out your business, social media is embedded in every aspect of your life. People are spending a lot of time on social media sites posting, liking, and sharing tweets, photos, videos, and content on Facebook, Instagram, Twitter, and other social platforms. There are billions of active social media users globally. On average each of these active users has at least five social media accounts and spend at least one hour daily on each account. Brands are now using social media to target their target audience so that they can convert them to loyal customers or make a purchase. Many businesses and major brands are using social media to increase customer engagement, followers, and have a stronger brand presence. In order to influence their audience, brands are using different social media strategies and the use of social influencers is one of them. Since there are no guidelines on how to choose the right influencer, you may find yourself choosing the wrong influencer just because they have a huge following. This doesn’t mean the influencer is relevant or influential. 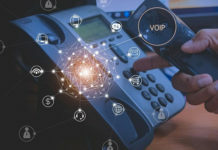 Influencers like bloggers, celebrities, and vloggers who have millions of followers on many social media platforms help companies get leverage in reaching their target audience. Before we go any further, let us first define who social media influencers are. 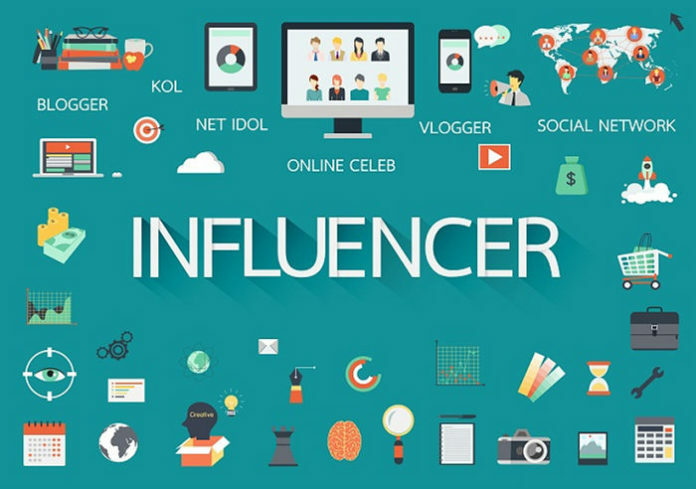 Social media influencers are people who command a huge following on their social media accounts and they use this influence to persuade their followers to purchase certain products and services. These social media influencers are supposed to have a lot of online credibility in their industry or field so that their followers are able to find authenticity and trust their endorsements. Now that we’ve established who social media influencers are let’s continue. Normally, a potential customer is mostly influenced by their family, friends, or someone they admire. However, on social media, social influencers are being used to influence their family, friends, and followers. Promoting your products using social influencers is a form of conscious advertising that is meant to shape the behavior, thoughts, and attitudes of your consumer. Influencer marketing is quickly growing in social media platforms especially on Instagram. 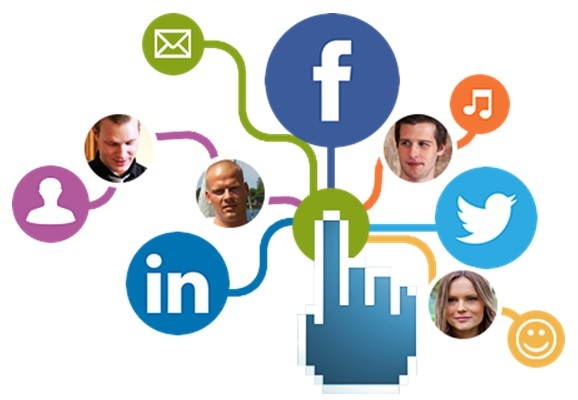 Many brands are looking for popular social media personalities to be associated with their products or services. These influencers are ordinary people like you who have a passion for what they do and aren’t afraid to share it with the world through their posts. This passion gains them a lot of popularity and they’re able to influence their follower’s opinions using likes for Instagram post, their tweets, blogs, videos, etc. These influencers have gained their respect because of their position, expertise in their field, and qualifications. Also, the reputation they have in their work contributes more to the respect they’re given. Influencers like journalists, industry experts, academicians, and professional advisors are some of the influencers you can use to promote your brand. You can gain the attention of a well-known journalist working for a national newspaper to write a positive article about your company. This way he/she is your influencer. 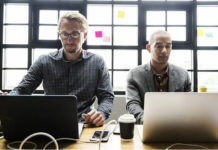 You will at times notice that bloggers and content writers have quoted certain thought leaders and industry experts in their blog posts or in social media campaigns. Celebrities were the pioneers of influencer marketing and many businesses have had an increase in sales when they use celebrities to endorse and promote their brands. Many high-end brands still use celebrities as their market influencers. However, if you get a celebrity who’s willing to be your brand influencer, he/she won’t be cheap. In case a celebrity loves your product the better for you because you won’t need to convince them to be your influencer. The problem comes in when a celebrity is loved by one section of your target audience but not the other. Then they lose credibility with a part of your customers. You will get many highly influential bloggers in many sectors like health, personal development, finance, childcare, etc. on social media today. If a blogger mentions your product positively on a blog post it can influence their followers to try out your product. One way to have a blogger recommend your product is by being a guest writer on their blog. This way you’re able to control the content and you can include a link to your website in your author bio. You could also buy a sponsored post on a large and influential blog where you can write a post or the blogger can write it for you. Another way is to align your brand with popular YouTube content creators to promote your videos on social media. These are ordinary people who have gained expertise in specific niches which has earned them a sizable following on social media from their interaction and relationship with their followers. Micro influencers have a specific following which makes them picky when it comes to the brands they will promote. If your brand aligns with their target audience some can even promote your product for free. Micro influencers are gaining popularity and becoming famous. Even if you’re not well known you can find a small niche group on social media that is devoted to your area of expertise and establish yourself as a micro influencer. Now that you know who social media influencers are you can gauge if your business or brand needs an influencer or not. Social influencers will help you reach a target audience that you would normally not be able to reach. 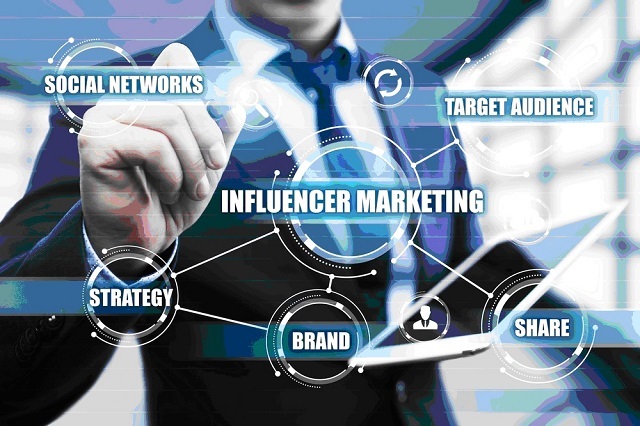 Social media influencers are becoming very effective and influential however you have to do your part and do some research on the influencer you want to represent your brand to avoid getting shortchanged. If you can get one who is a perfect match with your brand and speaks the same tone of voice, you could be investing in a gold mine.